Nothing tugs at the heart-strings more than a love song dedication, here is the latest single from the GRAMMY® Award-nominated multiplatinum Lukas Graham, called “Love Someone,” that you really should send to your Valentine today to let them know how special they are. 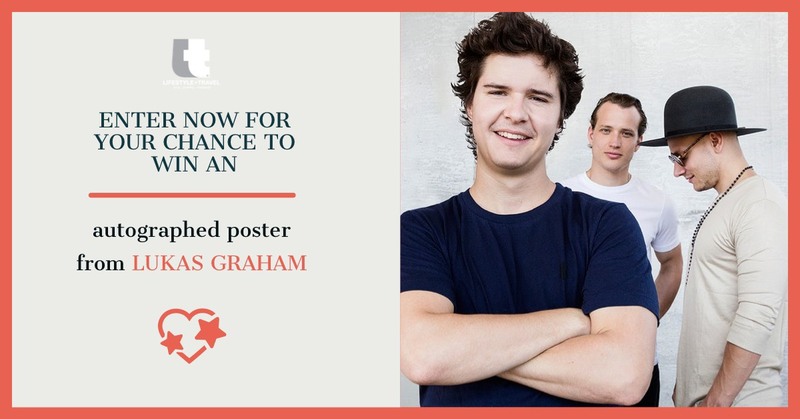 We’ve got an awesome poster signed by Lukas Graham to give away for the band’s fans. To enter, simply fill out the sweepstakes form below, give us a follow on our Facebook page and tag a name of ‘your valentine’ in comments and share the post. 2 lucky winners will receive one (1) autographed poster!